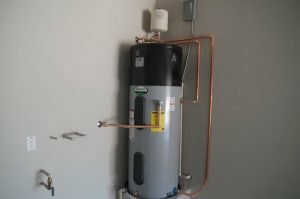 What if new home builders could offer a near-zero electric bill as a standard feature? And do so, in climates as hot as Phoenix, Arizona. ‘What if’ is no longer a question. Mandalay Homes is doing it… now. 1. 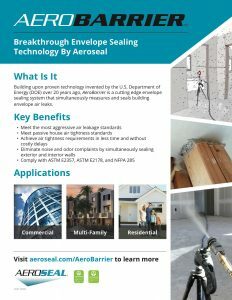 SEAL: The key innovation that made the high efficiency ACH and envelope tightness possible is Aero-Barrier, described as fix-a-flat for homebuilding. 2. 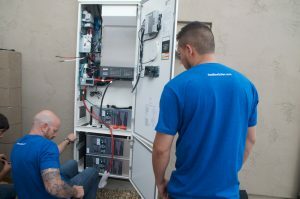 STORAGE: The Mandalay Innovation Home features sonnenBatterie, which provides energy storage and has an estimated battery life of 28 years. 3. SOLAR: The innovation home is 1958 sf and requires only 13 solar panels to achieve near net-zero, at cost of only $10,000. 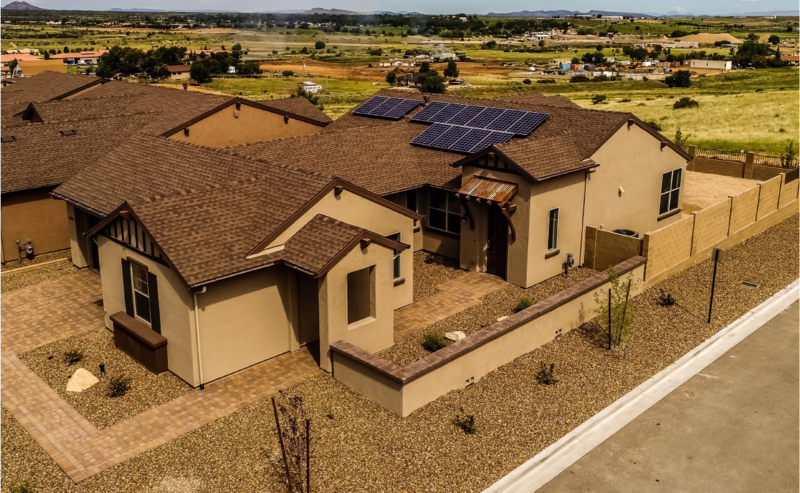 A same sized code-built home requires 60 panels, at an estimated cost of $50,000 to achieve near net-zero, making near-net zero cost prohibitive. 4. 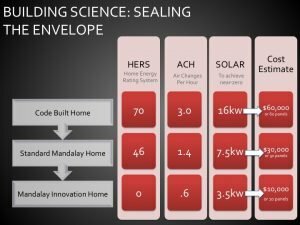 SCALE: Mandalay is the first U.S. production builder planning to make a near net-zero home a standard feature, with a goal to include net-zero on homes priced as low as $200k. 5. SELL: To be called an innovation, an idea must be replicable and be embraced by the market. Mandalay will break ground on 100 innovation homes in 2018. A final step is education. We use strategic signage throughout our model homes to educate home buyers. We implement internal programs to educate our staff and trades. Finally, we make our process transparent and offer guidance to building near-zero as a courtesy to trades and builders. At Mandalay, we believe a near-zero electric bill should be standard feature, including on homes priced as low as 190k.